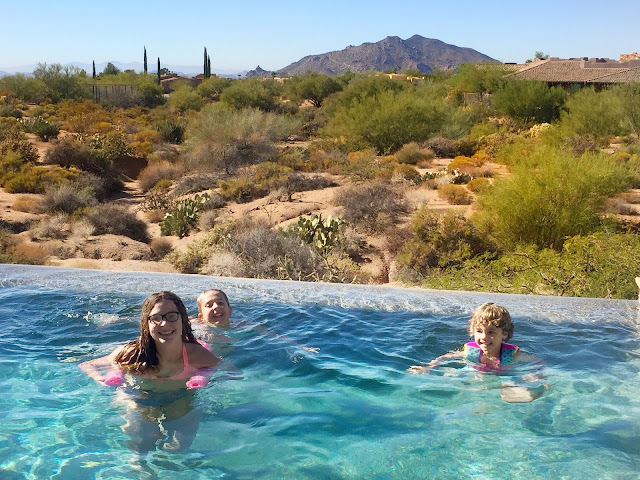 This year, we spent Thanksgiving in Scottsdale. We had gorgeous weather and lots of family time! Let's start with the weekend before though! We surprised Ryan's grandma for her 80th birthday in San Diego! The boys enjoyed lots of time in the pool and at the zoo! We also got to meet the newest addition to our family, baby Charlotte! 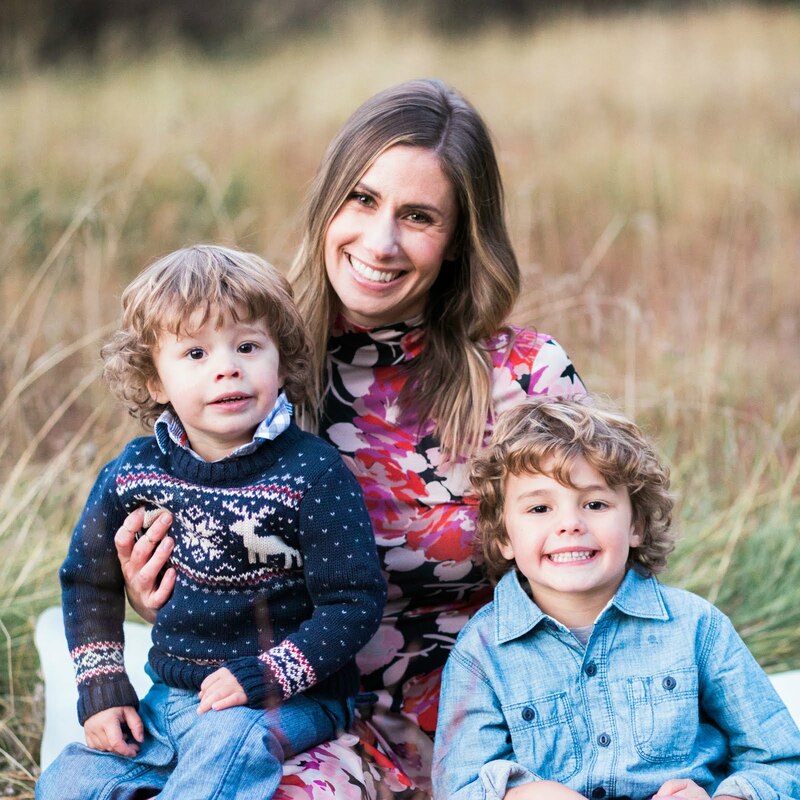 The boys were totally smitten with her! 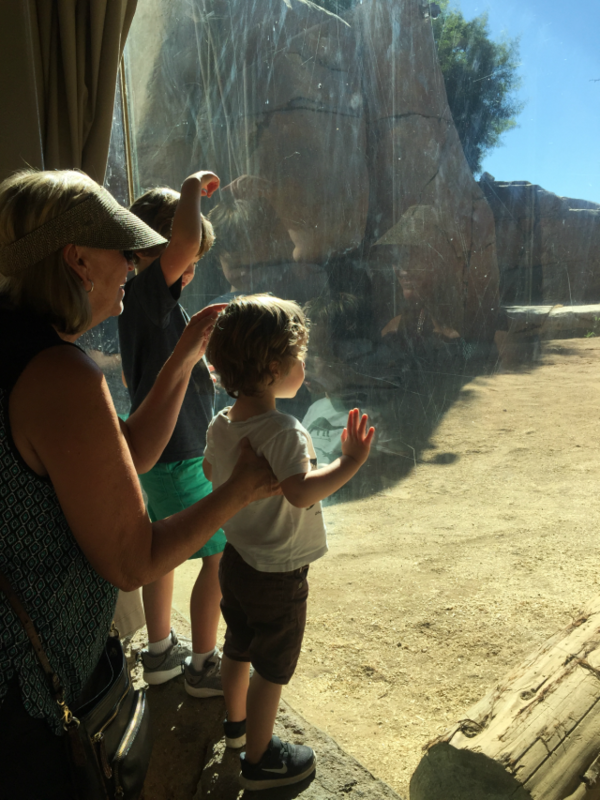 The boys checking out the lions with Grandma! Ok, on to our Scottsdale trip! Ethan spent a majority of the time in the pool there as well! We had a big Thanksgiving dinner with family...23 adults total! Baby Charlie's first dip in the pool! Thanksgiving Day! My dress is from Free People if you're interested! Pretty palm trees at Scottsdale Quarter, all lit up! 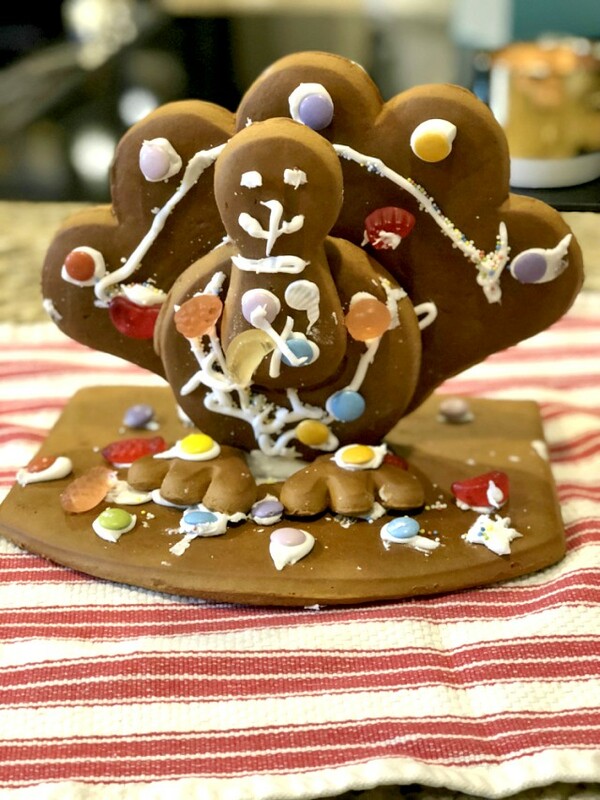 When we got back home, we decorated the Turkey gingerbread that we received from my mom...pretty cute! Looks like you had a wonderful time. My neighbor was in Scottsdale for Thanksgiving this year as well...small world. Love the "Pet Me" golden!